Steven Moffat and Mark Gatiss have worked on two of the most successful British shows of the past fifteen years: Doctor Who and Sherlock. Both series have been received well by critics and have built an enormous fanbase, which is probably not only thanks to the actors and producers, but also to a writer-duo that works well together. Moffat stepped down as Doctor Who showrunner (which means he was head writer and producer) in 2017 after seven years. He was responsible for some of the most famous episodes of Doctor Who, and his elaborate structure of a story arc in a series and his attention to detail made him popular. He was however also criticized for some statements he made regarding female fans, the possibility of a female Doctor, and his treatment of other minority characters. It was time to move on for him, for the sake of the series. Gatiss has been writing and starring in Doctor Who since 2007 and has also been part of Moffat’s other high-profile project, Sherlock, where he is both writer for the show and a character in the series: he portrays Sherlock’s brother, Mycroft. Their next joint project is an adaptation of Bram Stoker’s Dracula, which is scheduled to start filming in the spring this year and will be a co-production of Netflix and the BBC. It is not supposed to be a modern adaptation like Sherlock was; rather, it will be set in Victorian-era London. 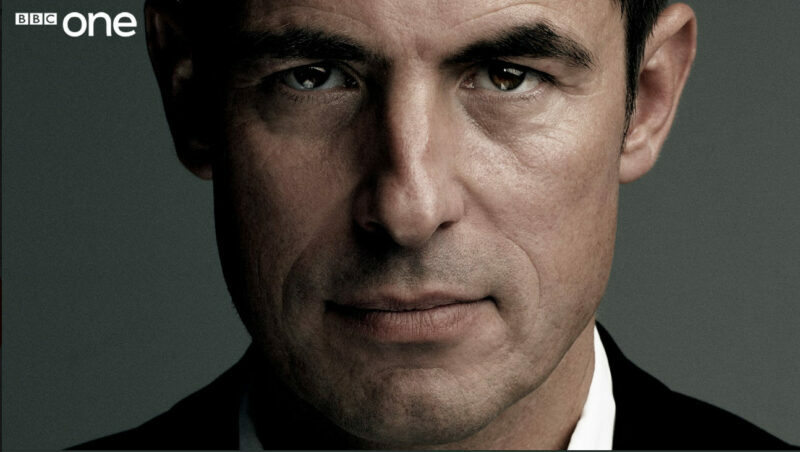 Starring in the series will be Claes Bang (known from The Square and The Girl In The Spider’s Web) in the title role. Joining him will be Gatiss, Dolly Wells, John Heffernan, and Lujza Richter. Both Gatiss and Moffat have expressed their excitement about this new endeavor, saying that this production is a “childhood dream come true” and that they have high hopes for the cast who will bring the classic story to life. The mini-series will be shown on the BBC in the United Kingdom and will be released internationally on Netflix. The CW Says No Wayward – We Say No Way. Previous story Interview: ‘Travelers’ Composer Adam Lastiwka Talks Soundtrack, Favorite Instrument and More!